y, What’s up guys, In this article you will learn about how to make money online on Facebook free (without any cost). 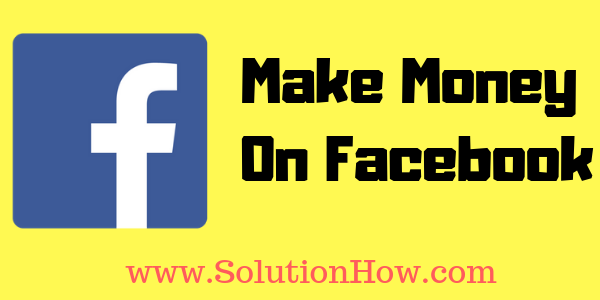 Making money on Facebook is preety easy than other social networks like Twitter, Tumblr or Instagram, there is a lot of traffic on Facebook and you can turn this traffic to your monthly income easily. Many users use Facebook to share videos, photos, texts and stay in touch with their friends, but did you know that you can use it to earn income as well? 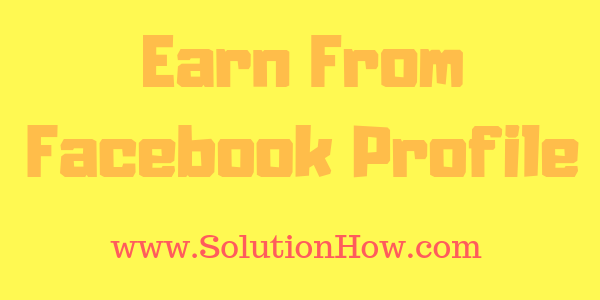 There are many methods to earn money on Facebook, from using link-type marketing programs you need to grow a fan page and then promoting the posts. You may even use FB to promote it and sell your merchandise. 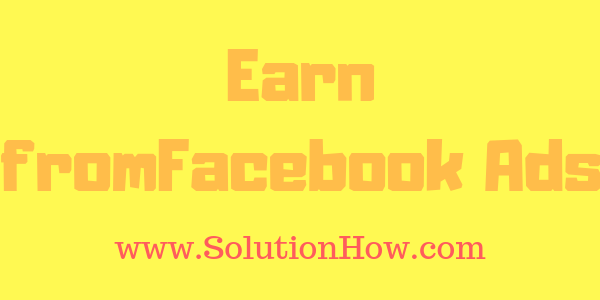 If you want to know about how to generate income using Facebook, then check out this SolutionHow. When some peoples know about you, likes and trusts you, they’re willing to hear about your business. The Facebook profile gives you the opportunity to use your profile picture with (safety guard), above cover image, and “about us” section where you can put your bio properly. So you can choose a professional profile picture. Use your real cover image to give people a better impression of your identity. A complete “about us” section makes you extra credible. After that, you need to make friends, when you write any text post, update image or upload videos it will be reached to your friends. Facebook gives you the opportunity to make up to 5000 Facebook friends, and when you reach 5000 friends, peoples start following you, in this case, your posts also reach the peoples who are following you. If you have any website about, like an information niche related so you can share your websites articles, If you have an E-commerce store, so you can share your products on your Facebook profile as well. But remember, use your authentic information or bio will give you a higher conversion rate. The main focus of the most bloggers is to getting a lot of traffic and monetizing his/her blog and generate some income. It is a Facebook official product launch in 2015 called “Instant Articles”, It looks likes Google AMP posts. These type of articles are basically loaded faster than other normal article or posts. By using this feature your web pages load faster like a rocket and it also gives good experience to your readers basically. I am not telling that everybody develops a website just to earn cash. Some may also create a blog as a passion, some might do blogging to earn just revenue? this is true some extra money always helps you and what is the good way than to earn money from your favorite passion. 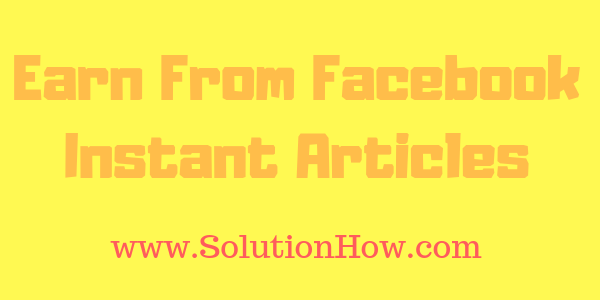 Now, these days the easiest way, every blogger is now focused is the Facebook Instant Article feature. Because it is not too old, the website owners use Facebook instant articles to monetize their blog on the Facebook mobile app. First, you need to create a new page or you may also use your old page as well if you are using WordPress, so there is a plugin by the Facebook name “instant articles” and you can easily configure this plugin by watching Youtube tutorials. In fact, some big and well-known publishers generate more than $20,000 in a month with using this instant articles feature. If you are a beginner in the affiliate marketing field, so don’t expect Million dollars with affiliate marketing instantly. This doesn’t mean that people never get succeed in affiliate marketing. It is possible to make Millions with affiliate marketing but it takes time to grow. If you want to earn some money through affiliate marketing, you need to get information about how it works and whether it is true. 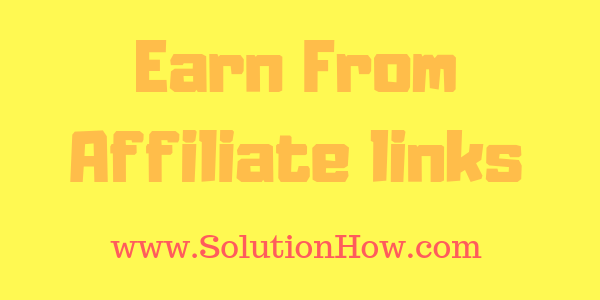 You just need to share URL given by affiliate website, when you succeed to get the conversion, you will earn some income by affiliate website. There are two types of affiliate marketing. Many big networks like Amazon, eBay, Walmart, Flipkart e.t.c gives you the opportunity to work with them as an affiliate partner. Affiliate means, first you can sign up on that website after that you can choose products for promoting, they will give you a unique URL “only for you”, you, only need to promote the URL. If anybody buys a product from your URL you can earn some money according to their commission rate. The website allows their affiliate partners to see all affiliate commission income, conversion rate and sales stat. If you are working as an affiliate marketer with any E-commerce store so you need to sell products online to earn a commission but if you want to get income without selling products there is another networks like Clickbank, Maxbounty and Peerfly e.t.c also known as CPA (Cost Per Action). These type of website give you different tasks like E-mail submitting, and you can earn commission according to their rate when anybody submits E-mail through your affiliate link. Facebook Messenger is another type of modern period E-mail. 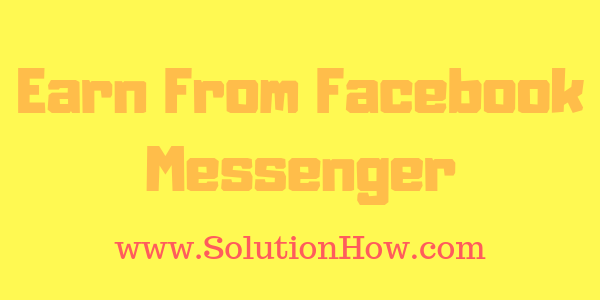 This feature allows you to send text, picture, videos and voice message to your friends and other Facebook users even you can send messages directly on the Facebook pages. If you‘ve formerly conversed with a prospect and you want to talk again, So you can easily look at all the previous conversions or messages. If you have not spoken to a friend in a while, you need to make a better relationship again. Give complete information about your product or service and be sincere with your customer, if the user gets better service from you, they also share your good work on the Facebook wall. Hey Hailey! I understand you adore houses with beautiful view, I know you are looking for a house in CA, I have some amazing lake view houses open till Saturday night. Take a look and don’t miss this great opportunity. 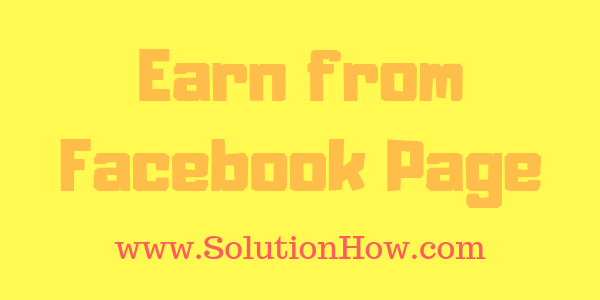 Earn from the Facebook page is the easiest and simple way to earn income. 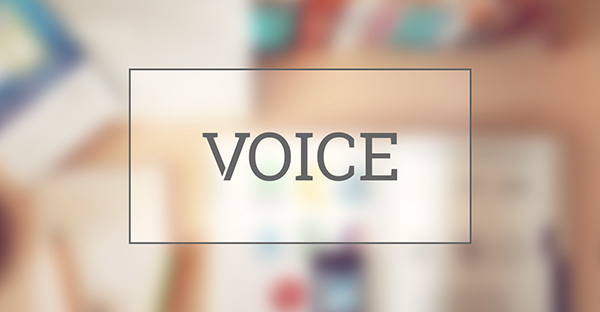 In this case, you need to create a Facebook page about your niche. Grow your page by promoting and sharing the page on your profile and groups. when you get more than 10,000 likes on a facebook page and you have an active audience. There are many methods to convert your fan page likes to income. You need to register a domain through Namesilo or Namecheap. After that buy hosting and make a blog about your interest. If you don’t want to invest money, here is another free method to create a blog using Google product “Blogger”. After creating a free or paid blog. You can approve (CPC) advertising network like Adsense, Media.net or Taboola e.t.c. After approving your account application they will allow you to place advertising on your website, and you will earn some revenue according to their program policies. In this short review, I will cover what is adfly network, how adfly works, advantages & disadvantages of adfly, and share my experiences with the adfly program! But here, I’m discussing how to earn from Facebook, we all know Facebook ban sharing paid URL shorteners. Here is another youtube tutorial for you, and you will learn about how to share paid URL shorteners on Facebook. One of the new way of getting some good income online is by posting links on social media and blogs easily. One big company that can help you do to earn this is adfly. This company pays well amount to you to use their link shortening service. 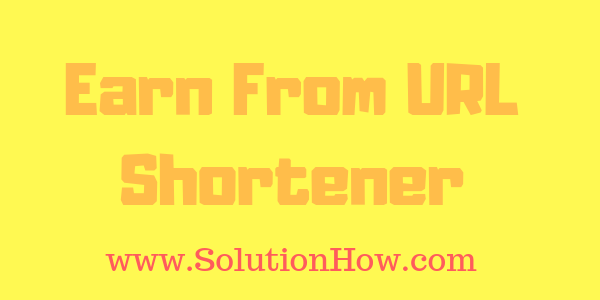 You can also earn money by URL shortener, you need to create the account on some good and paid URL shortener like adf.ly and shorte.st, these websites allow you to short your blog post URL like goo.gl and bit.ly when anybody visits your blog post by following your short URL, they will wait for 10 seconds then redirect to your blog post. You can also earn some good amount of money by running ads vis Facebook pages. Here only need good experience, if you know about your product country where the demand for the product is high and peoples searching for the product. So you will get a higher conversion rate but if you don’t know about your audience so you will lose your money, it is not hard but if you know about your service or product it is pretty easy for you. Through Facebook page, you can develop your brand easily. Promoting (Boosting) page post is very cheap than other platforms. Facebook ads in Asia reach more than 1000 Facebook users in 1$, as well as Facebook ads, reach in European countries more than 100 Facebook users in1$. Facebook Ads cheaper than other networks like Adsense, Media.net. Because you will get a higher conversion rate without any expertise. As well as if you are using other ads network like Adsense, Taboola, its hard for you to getting the conversion quickly.